So I guess this is technically my first ever publication in anything! 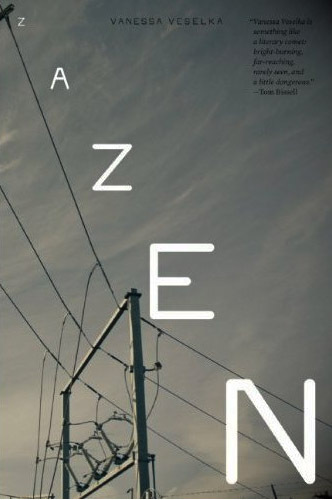 This week, Paste Magazine ran my review on the novel Zazen by Vanessa Veselka. It’s featured in Issue #42 and on their front page in the books section. Exciting. It’s a book review (about a fairly inscrutable book), but I also discuss rebels, dystopias, and Never Let Me Go.